Established in 1945, Northern Tool & Gear is a privately owned company and has an outstanding record of service in the manufacture of gearing components. NTG presently employs 60 people of which 48 are directly employed in the manufacture of gear products and tools. In 1989 NTG were awarded the BS5750 Part 2 and now hold the ISO 9001:2015 standard. 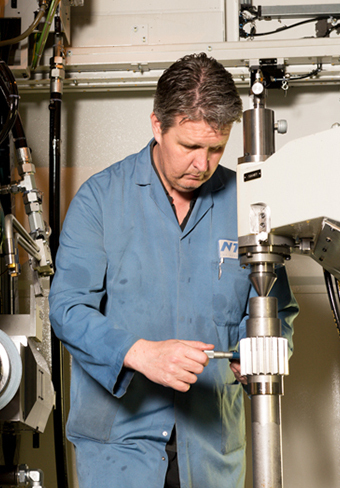 NTG are committed to manufacturing quality products for our various customers on the latest machine tools. NTG prides itself in high standards and customer service and is committed to these goals. As part of this commitment, NTG has invested heavily in the latest CNC Gear Manufacturing and CNC Gear Checking Machines. Please view our Plant List to see the wide range of manufacturing machinery we use in the production of gears from the plant.